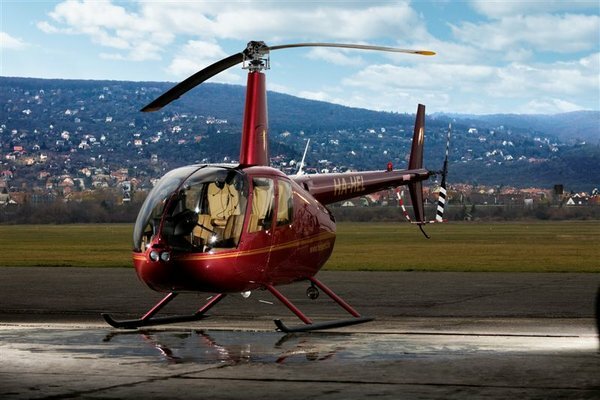 The helicopter rental service advertised on this website is operated by an independent, established and reliable local company in Budapest. The company was formed to serve all the requests of the business and leisure customers. 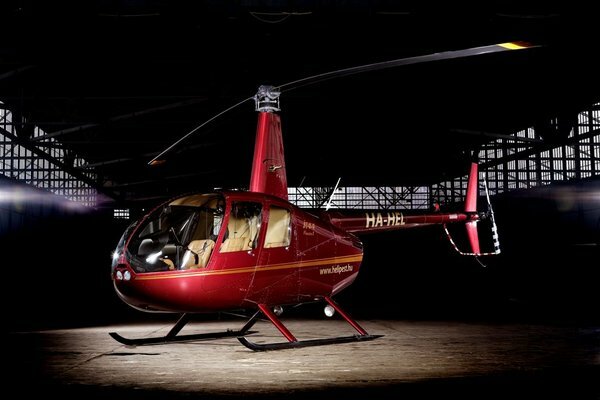 Top considerations in choice of a helicopter is safety and reliability. 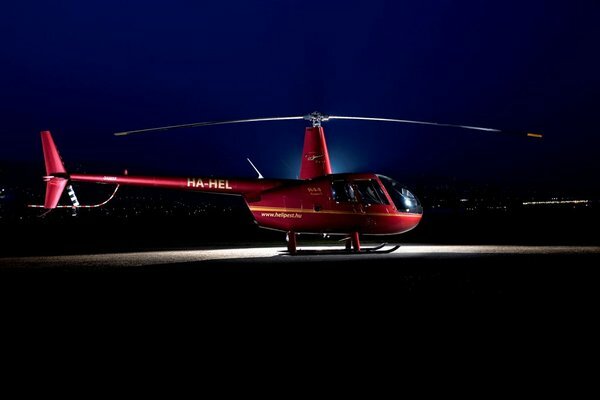 Like most helicopter rental companies in the world, we fly Robinson’s R44 Raven 1, the most popular helicopter type. 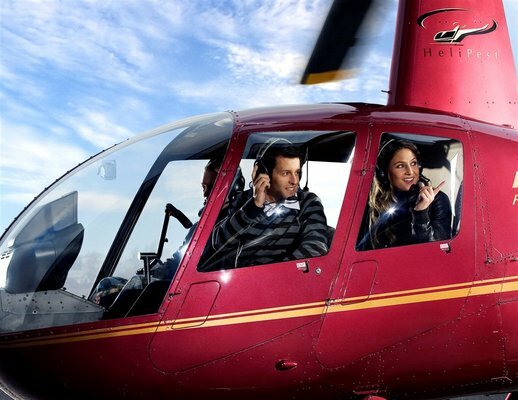 The passengers are offered high end headsets to cut out noise and being catered for their comfort with leather seats. The skilled and dynamic team is ready to fulfill the customers’ every needs. Budapest is said to be one of the most beautiful capitals in Europe. 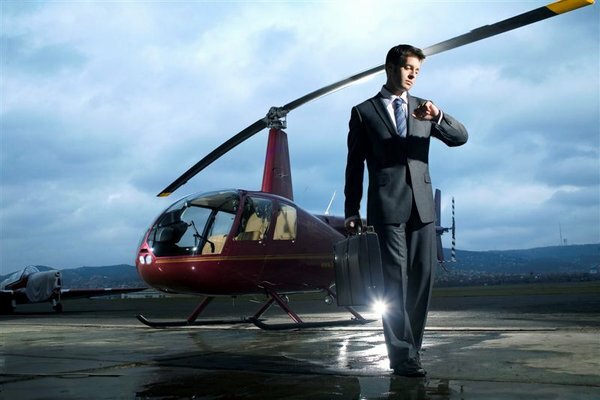 Rent a helicopter and enjoy its wonders from the air. The sightseeing routes fly over the best sights of Budapest and its surroundings offering an experience to remember for a long time. 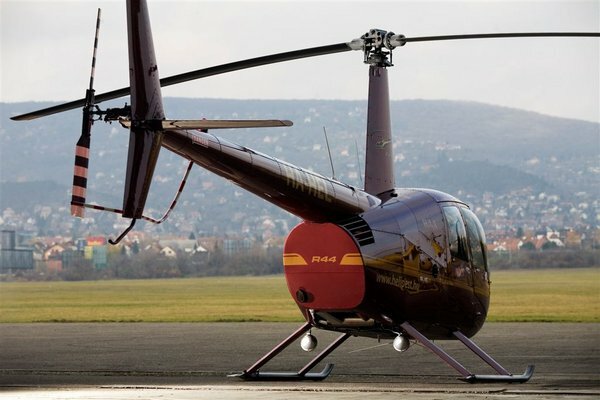 If it is important for you to get to a meeting far away quickly avoiding traffic jams and driving for hours, the best choice is renting a helicopter in Budapest because helicopter travel is fast and safe. As an additional bonus, you can admire the beauty of the scenery during the flight. Whatever is your desire, we will fulfill it. 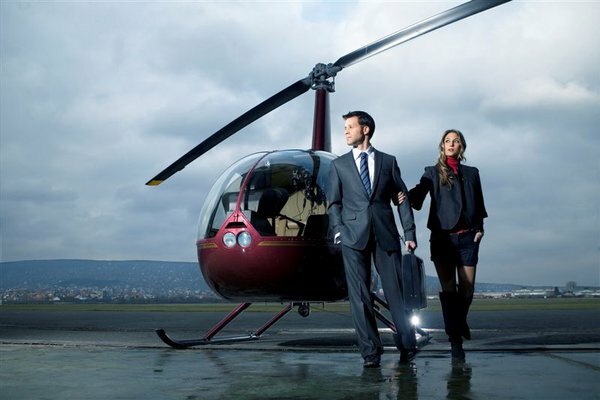 Maybe you want to arrive to an event in style, or transfer people to and from a wedding, or even fly off on a romantic evening sightseeing flight… The only limits are your imagination and safety.